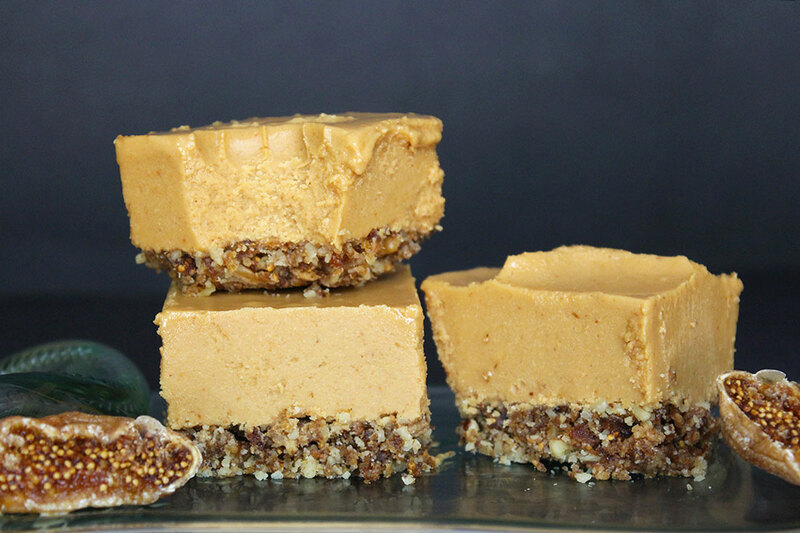 Cultured Cashew Cheesecake is a luxuoriously rich and creamy treat, loaded with probiotics and healthy omega fatty acids. 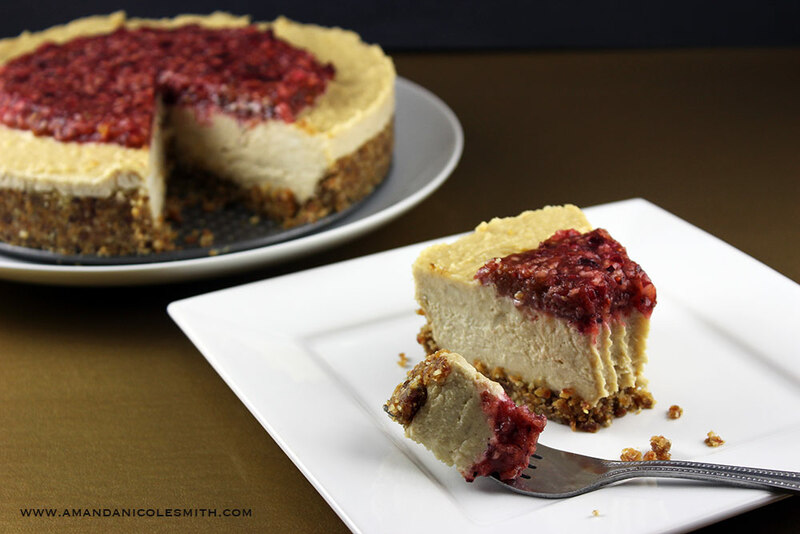 This cashew cheesecake is fermented and infused with coconut nectar and vanilla bean, filled within a cinnamon pecan crust and topped with a sweet and/or tart fruit such as my cranberry sauce recipe. The creaminess and richness along with the exquisite taste come eerily close to how real cheesecake tastes. My craving for real cheesecake doesn’t exist anymore, I actually prefer the cashew cheese over real cheese! 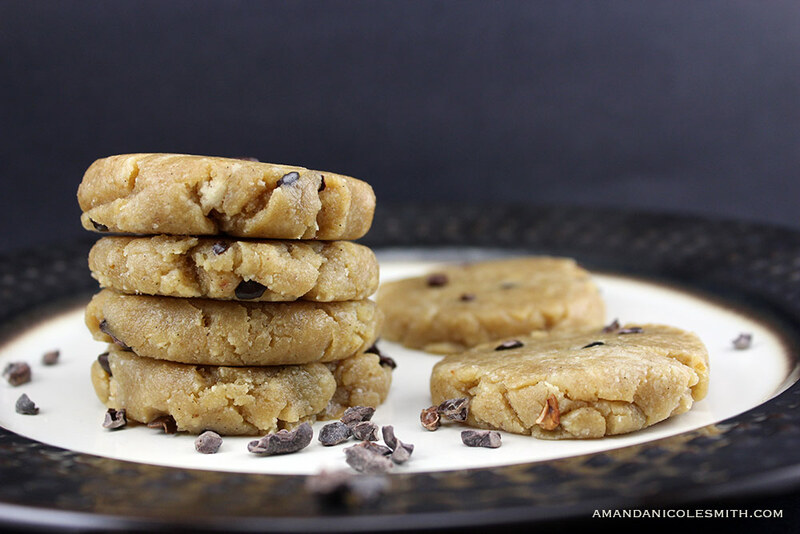 This is definitely a recipe that will win the hearts of your friends and family! 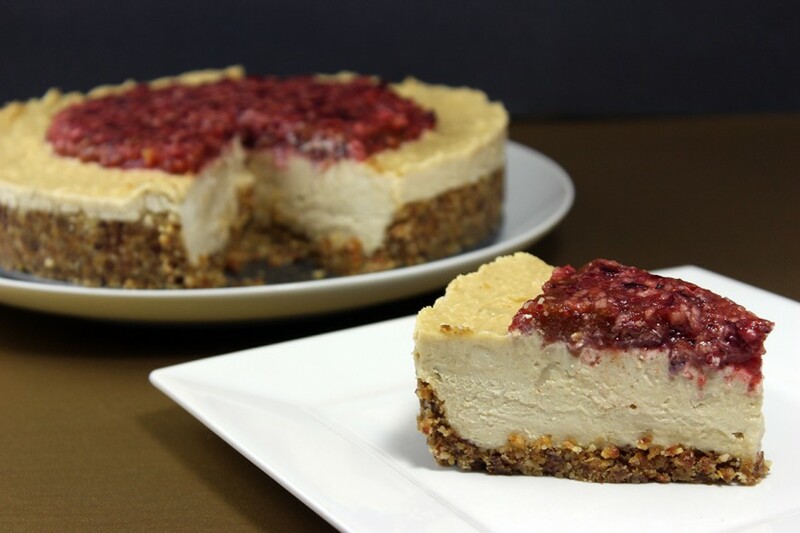 This cheesecake is a step above and beyond raw vegan cheesecake because it involves sprouting and fermenting. 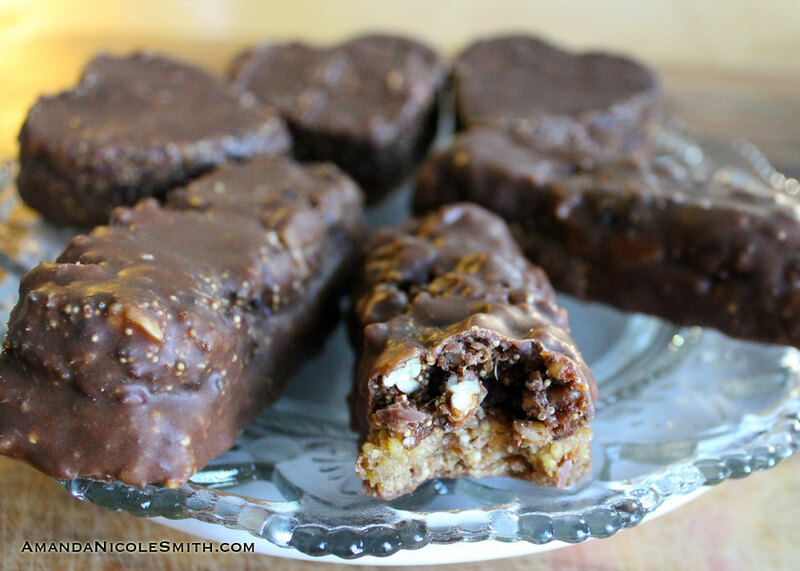 If you are looking for a recipe that takes 30 minutes to prepare and make, this is not the cake for you. This is an extension of the Cultured Cashew Cream Cheese Series, meaning if you haven’t made the base cheese yet you are in for a surprise because it takes about a week to make this whole cake. Although this cheesecake doesn’t take much physical time preparing, it does take a while to ferment and not only do you have to ferment the cheese, you have to sprout and ferment the starter, rejuvelac, first. 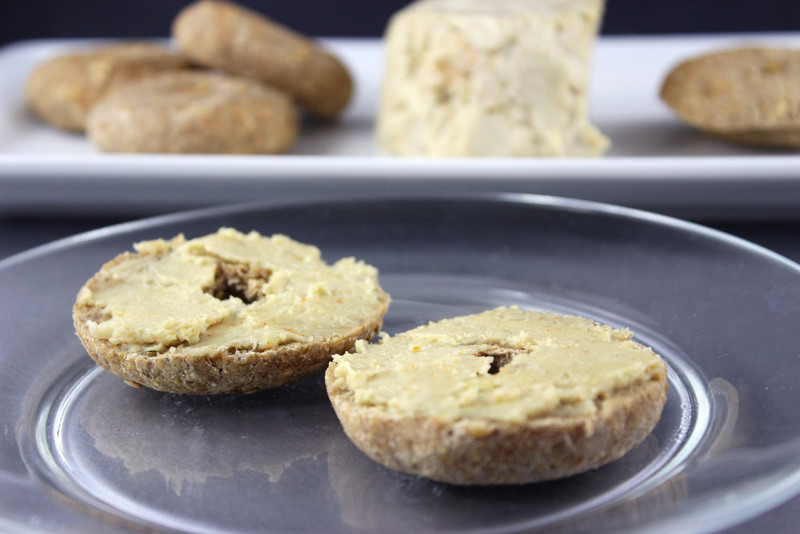 If you haven’t read the series intro on Rejuvelac | A Cultured Cashew Cheese Starter then I highly suggest going to check it out first. This cake takes time and care, but when finished it is well worth the time and effort! 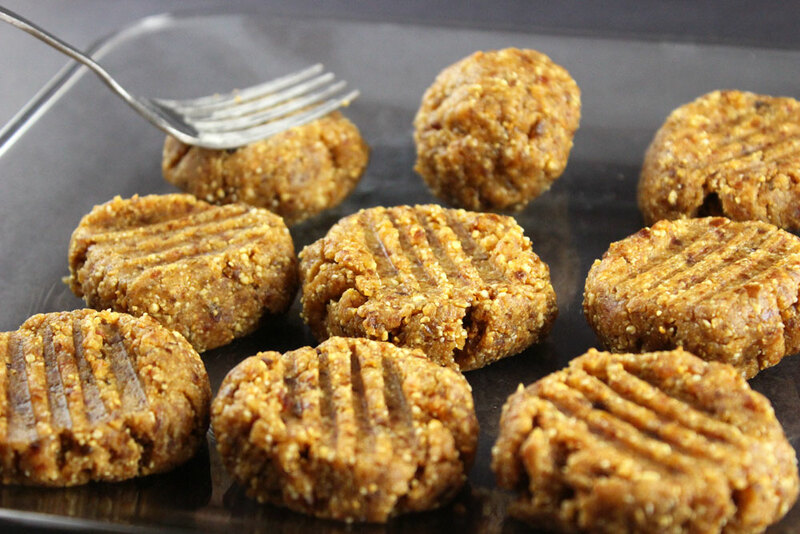 Also with experience you will find that it is actually quite simple, and making similar recipes at the same time can actually be really convenient such as my spiced shallot cheese. Here I have provided a chart on how to prepare your rejuvelac and make the cultured cashew cheesecake on a schedule. For this schedule I have decided to use the quinoa rejuvelac rather than the wheat berries because quinoa sprouts quicker. I start on Monday so I can make the actual cheesecake Friday or Saturday. Rinse Quinoa and put in a clean mason jar. Fill with 2 cups water. Let grains ferment for 2-3 days. Which day depends on how fast your rejuvelac ferments. It is done when you see a significant amount of bubbles at the surface. The rejuvelac can also be stored up to two weeks in the refrigerator if necessary. Let cheese ferment for 1-2 days. Which day depends on fast your cheese and rejuvelac fermented. It is done when the top has crusted and you see lots of air bubbles throughout the cheese. Make the Cranberry Sauce Topping or another topping of your choice. It is true that a recipe can turn out completely different based on the technique and tools used. In this case making the cultured cashew cream cheese base with a food processor is not recommended, it will result in a thick grainy cheese. If you’re going to put in all this effort to make this extra special cheesecake you don’t want a grainy cake. 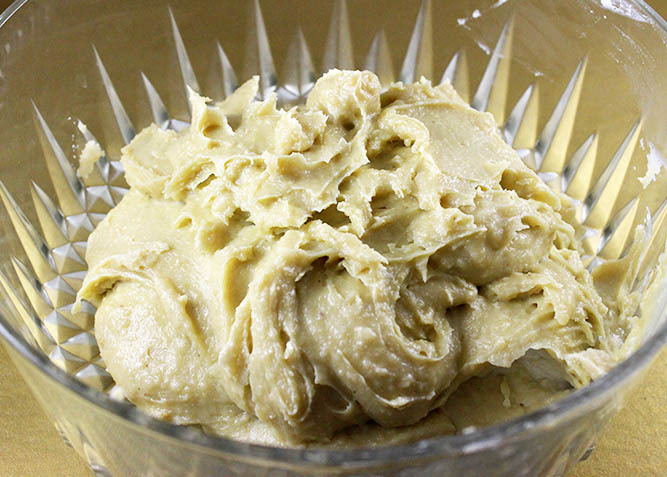 If you use a blender you will make a thick and smooth cream and if you use a vitamix you may end up making nut butter cheese which is the most dense, maybe even a little too dense, so if possible turn your vitamix or blendtec to the lowest setting. 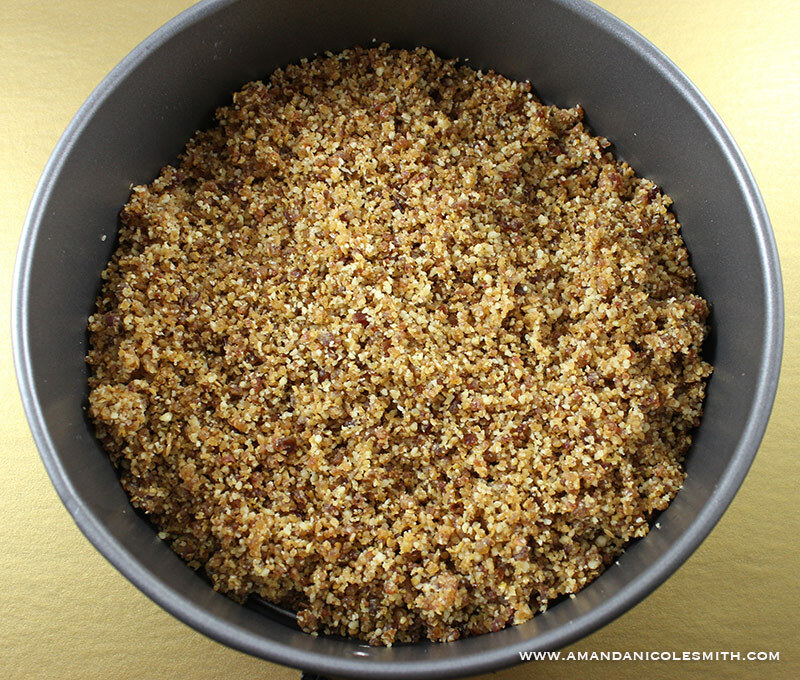 You want to grind the nuts by themselves until they build up on the blender walls, pause scrape, blend again for a few seconds, pause, scrape, blend again with a little bit of water at a time. If you have a vitamix you can just use the tamper while blending which is the best option. 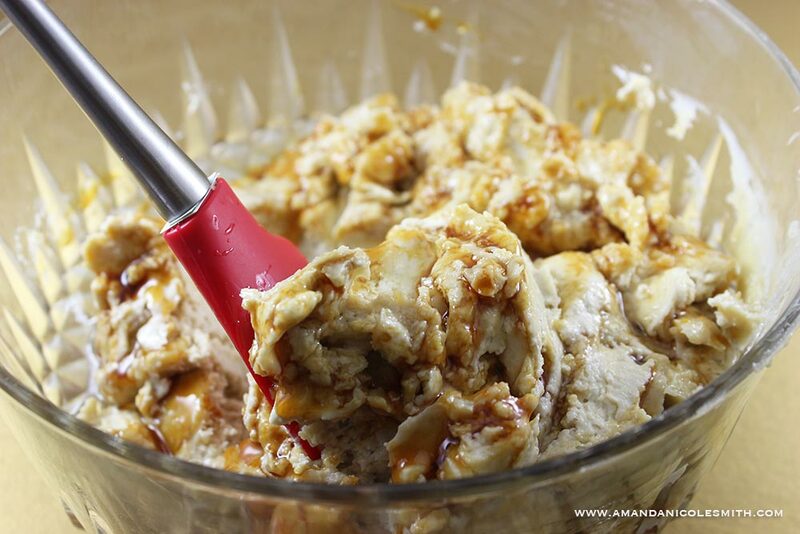 With a regular blender the pause and scrape technique will leave you with an extremely decadent cream that will resemble real cream-cheesecakes. 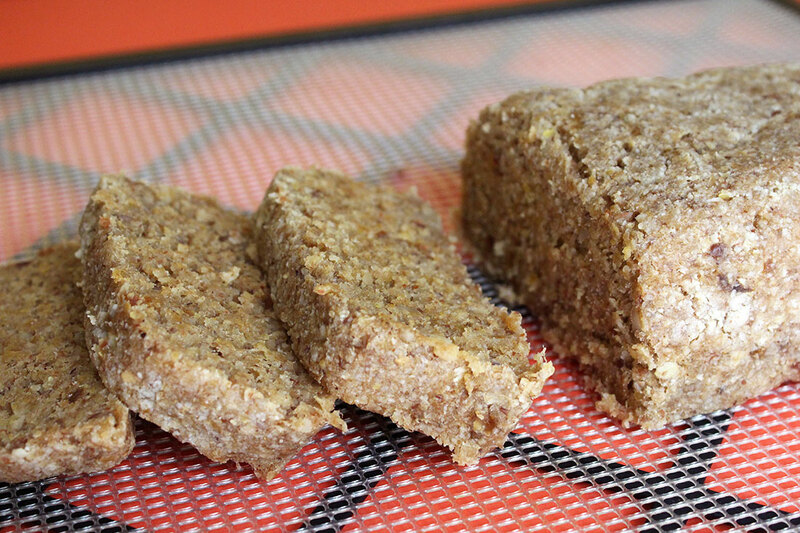 For the crust, a food processor is definitely the way to go, a blender will not evenly chop the nuts into a fine graham cracker like consistency. 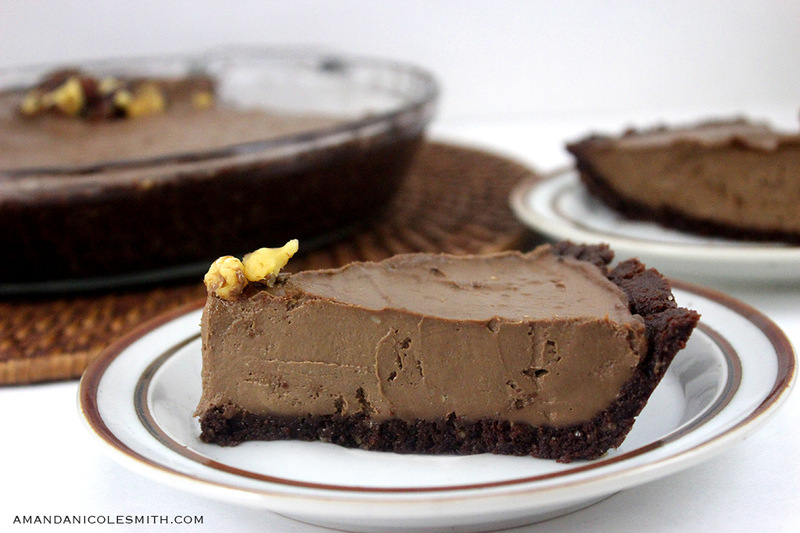 A fermented cashew cheese base, mixed with coconut nectar and vanilla, on top a walnut and date crust. Grind pecans into a flour in a food processor. De-pit dates and add the rest of the ingredients to the food processor. Process until the crust begins to stick to the walls of the food processor. Pour the crust into a 9 in. spring form pan. Use a clean spoon to smooth out the graham cracker crust and build the walls by starting from the center and working your way out and around. If it starts to stick to the spoon, clean the spoon and start again. Melt the coconut oil in the dehydrator or a double boiler. Put in freezer for 2 hours to firm up, refrigerate for the remaining time. When you make your cultured cashew cheese base, double the recipe but don't use all 1 cup of rejuvelac, to create a firmer cake. 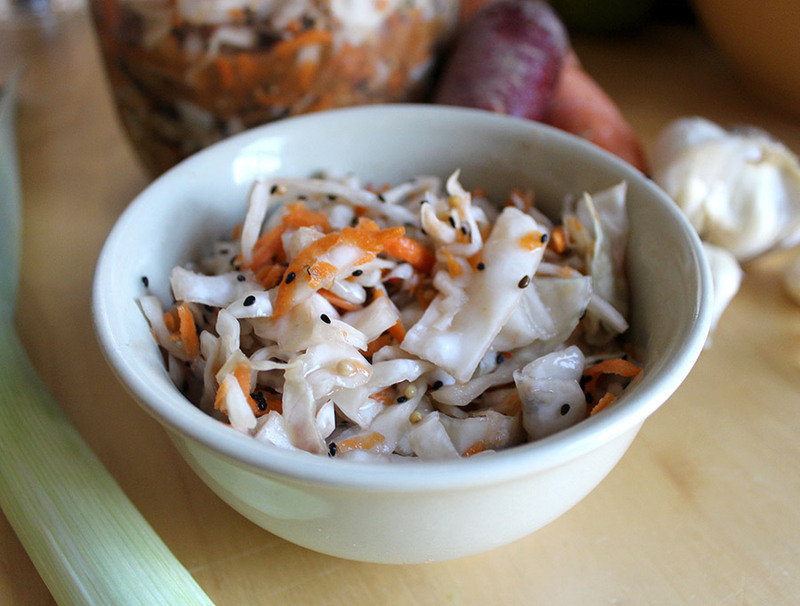 This recipe I hold very near and dear to my heart, I wanted to share this recipe with you so I could share my love of fermented foods. I want you to enjoy every bite like I do and experience the healthiest cheesecake you could ever make! It has taken me 4 years and numerous cakes later to come up with this cultured cashew cheesecake recipe. hi, could you explain what you mean by this? so, 4 cups cashews, 2 tbsp yeast and what quantity of rejuvelac? I apologize, I should have said for a firmer cake, use a little less than 1 cup rejuvelac. However you may prefer a softer cheesecake in which you can use the exact double measurement (1+1/3 cup). Yes 4 cups cashews, 2 tbsp nutritional yeast and about a cup of rejuvelac. Sometimes I’ll start with a little less than a cup and add little by little until it’s easily blended and looks like muffin batter. Keep in mind the “cheese” will firm up a tad when fermented, and the coconut oil will also firm it up. I’d love to hear how it went, and let me know if you have any other questions!